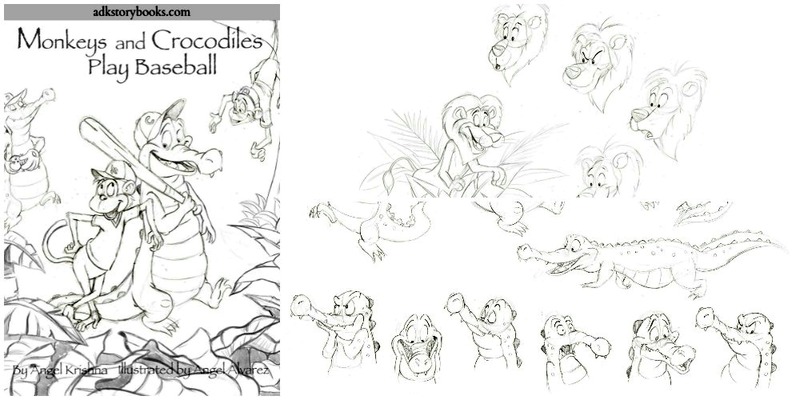 Download Monkeys and Crocodiles coloring pages! Download Gabby’s Space Adventure coloring pages! Download Gu-Glee Goos of Christmas coloring pages!